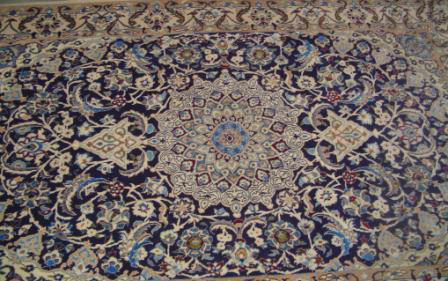 Caravan Connection of Newport welcomes you to discover the fascinating world of Oriental rugs. We are proud to bring you hand-crafted Oriental rugs that blend wonderfully with any decor, from formal and ornate to contemporary and casual. 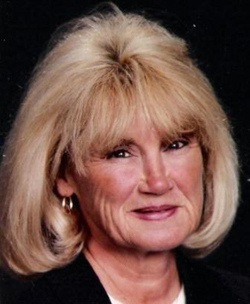 Barbara Estes is the owner of Caravan Connection in Newport, Rhode Island. She has been selling Oriental rugs to Newport County and surrounding area residents for years. 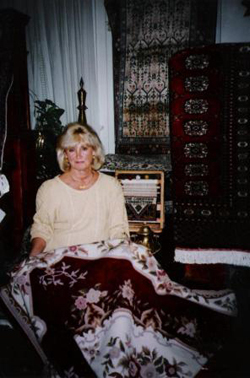 Barbara is a member of the New England Rug Society and acquired her interest and expertise in Oriental rugs while traveling through the Middle East with her husband, who was employed there. 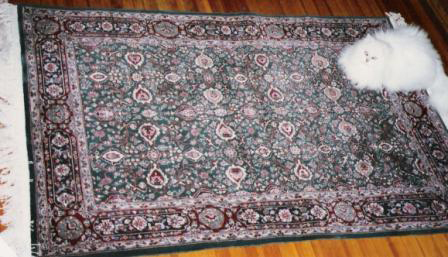 Barbara sells rugs from Turkey, India, China, Pakistan, Iran, and many other countries. Understanding the complexities of the world of Oriental rugs is an important part of her business. Barbara has a treasured inventory of only hand-made rugs which she presents to clients in her home or their own. Her desire is to meet the needs of her clients and educate potential buyers on how a rug is made and how to recognize a quality Oriental rug. Her belief is that unless the buyer is educated, there is no way of knowing if the price represents the rug's true value. 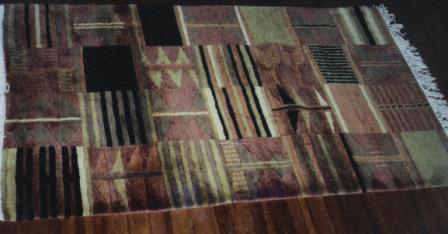 Barbara's approach is to invite the buyer to a seminar where she explains the history of rug making. Clients and visitors will learn how to recognize quality carpets through knot count, wool content, density, and intricacy of design. 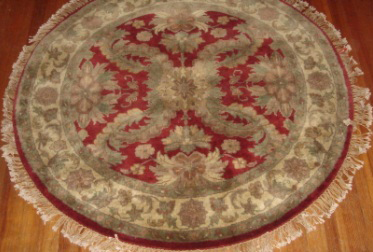 Also included in the presentation are cleaning and care techniques for Oriental rugs. 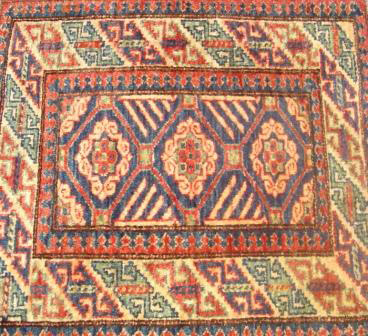 Barbara's extensive inventory includes Dhurries from India, Triabals from Turkey, Kilims, Needlepoints, beautiful wool piles from around the world, and much more. She offers all ranges of sizes, colors and designs and at costs much less than normal retail operations. The large assortment of colors and designs conveniently helps the buyer to find just the right piece for his or her home. In addition, Barbara encourages a home trial period for new buyers, as well as price comparisons. Her policy is never obligation or hard-sell. She wants her clients and friends to treasure their Oriental rugs as the prized possessions that they are. 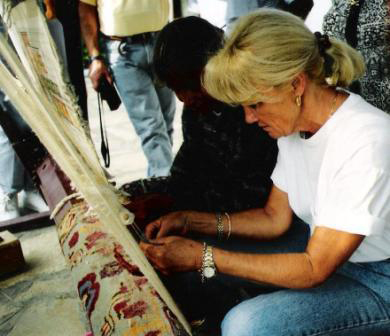 Barbara is available to speak at women's clubs, garden clubs, church groups, etc., and will enjoy sharing with others the history, quality, and fascinating story of what it takes to make an Oriental rug. Call Barbara at (401) 847-9244 to set up a time to learn more about Oriental rugs and to see the variety of Oriental rugs Caravan Connection of Newport has to offer.